The Mens Stormlock Tempel Hill Cap from Jack Wolfskin adds a touch of style to your Winter outfit with the Stormlock Tempel Hill Cap. 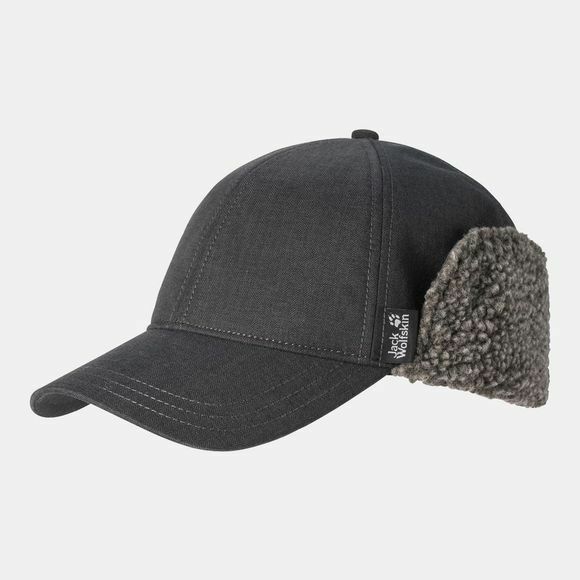 The Windproof and water resistant fabric gives you reliable protection from the Wind, raIn and sun.The Cap also benefits from a soft thermal Lining that will keep your head nice and warm. And when it gets really cold out there, simply fold down the ear flaps and neck protector for added protection.